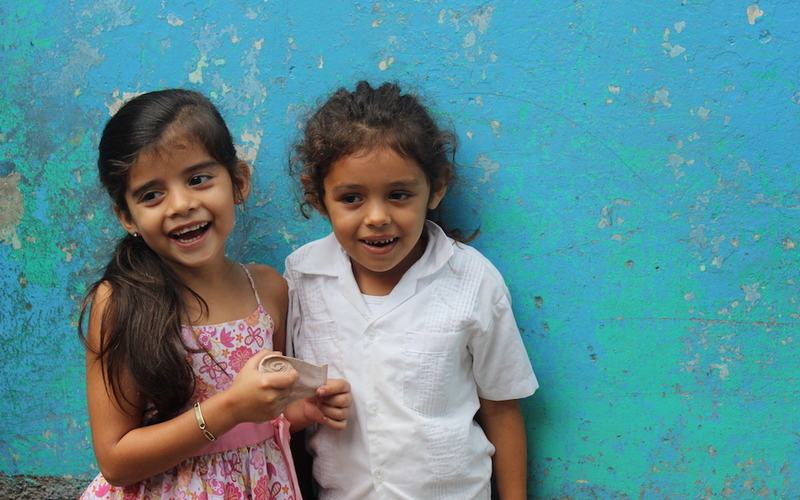 Growing the John 1010 Generation: 1010 congregations in Western Honduras in this generation. 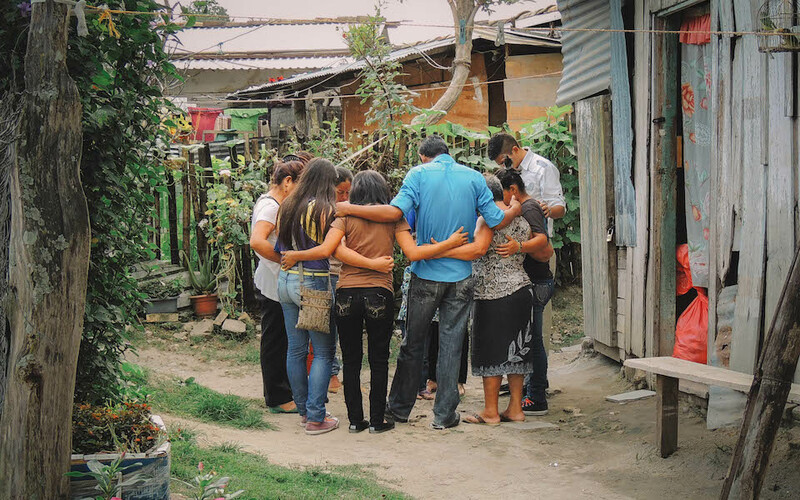 Sign up to receive email updates from us and join us in developing local leaders to launch congregations to transform Western Honduras for Christ. Our success is measured by the number of congregations that are launched in our region. 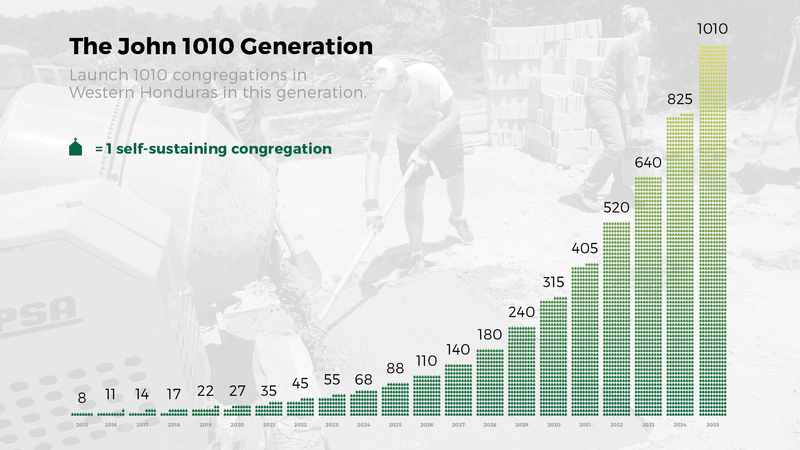 We are committed to establishing 1,010 self-led, self-sustaining, and self-replicating congregations in and around Western Honduras in this generation – what we call “The John 1010 Generation”. 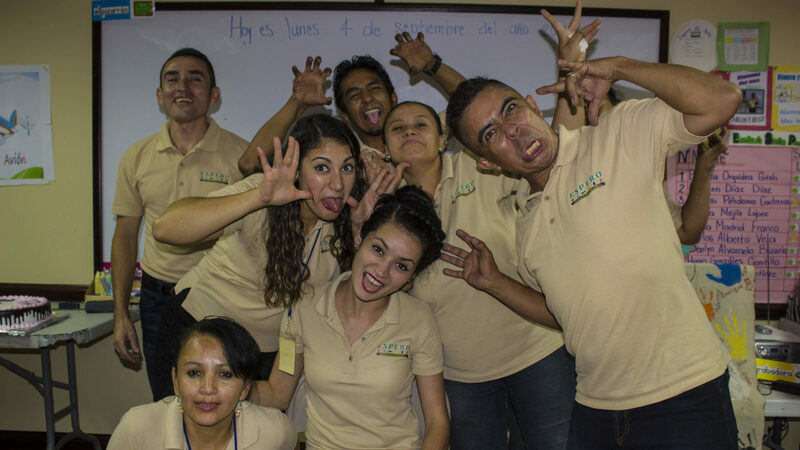 Our work is led by core ministries that equip and train the Honduran people as disciples of Christ. 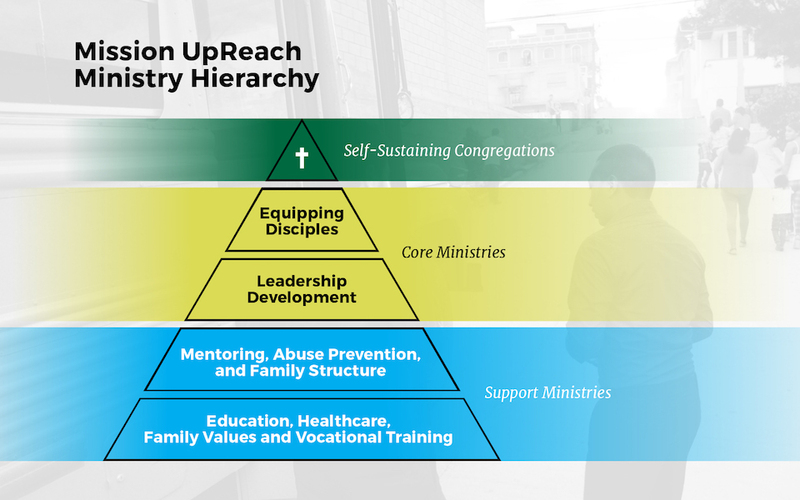 Our support ministries help us move toward this goal by providing social programs to relieve suffering while transforming society to look more like the Kingdom. CREO / CRESCO is educating people from all over Honduras to spread the good news of Christ and plant churches which are self-led, self-sustaining, and self-replicating. CREO provides six weeklong intensive “boot camps” to equip and send leadership teams for the local congregations that are developing in this region. CRESCO provides a university level theological curriculum for advanced biblical studies. Our DESEO program introduces local children and deaf community to Christian principles of morality in a public school environment. The health and values curriculum we use is based on biblical principles, and we share with more than 1,200 students each week. DESEO also includes our after school programs like UpWard basketball, tutoring classes, a children’s chorus, and our deaf school for adults. We firmly believe these students will grow and develop into key members of the John 1010 Generation. The Moses Project is our 120-acre working farm with a capacity to train 50 high school aged boys. These young men are housed in dorms onsite where they receive training in best-practice farm techniques, attend local public high school (not available in their villages), and receive spiritual training in our CREO / CRESCO programs. The farm is also financially self-sufficient, even generating revenue that can be utilized in our other evangelistic programs. These young men will return to their villages to become key participants in forming the John 1010 Generation. Brigades are our short-term mission teams that collaborate with us. We assemble teams representing a variety of organizations (churches, schools, universities, etc.) who visit us for one-week each year to work in communities where disciples are planting churches. Projects include medical missions, bible training classes, VBS Brigades, construction and mechanics teams, and water-well drilling projects. The services provided by these brigades are critical to the growth of The John 1010 Generation. 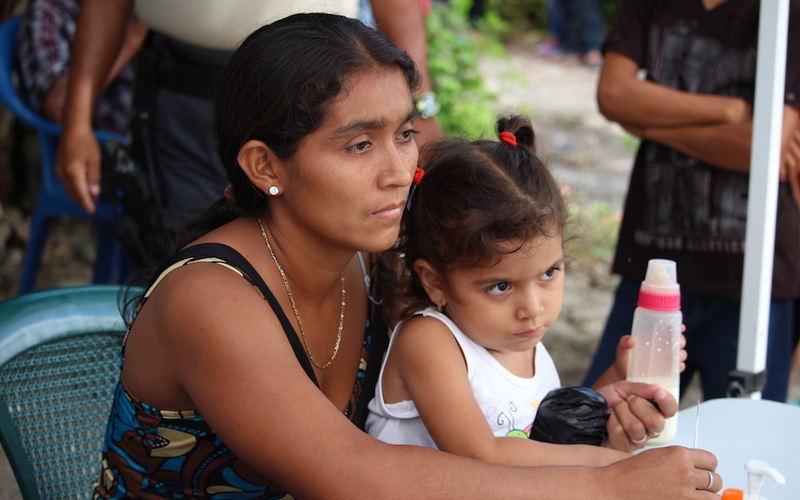 Dulce Refugio is the heart of our work to support a very vulnerable portion of the communities here. It provides a shelter for young women trapped in abusive situations and gives them opportunities for training and academic advancement. Our family counseling work is also housed under this program. These young ladies and their families are becoming key members of The John 1010 Generation.